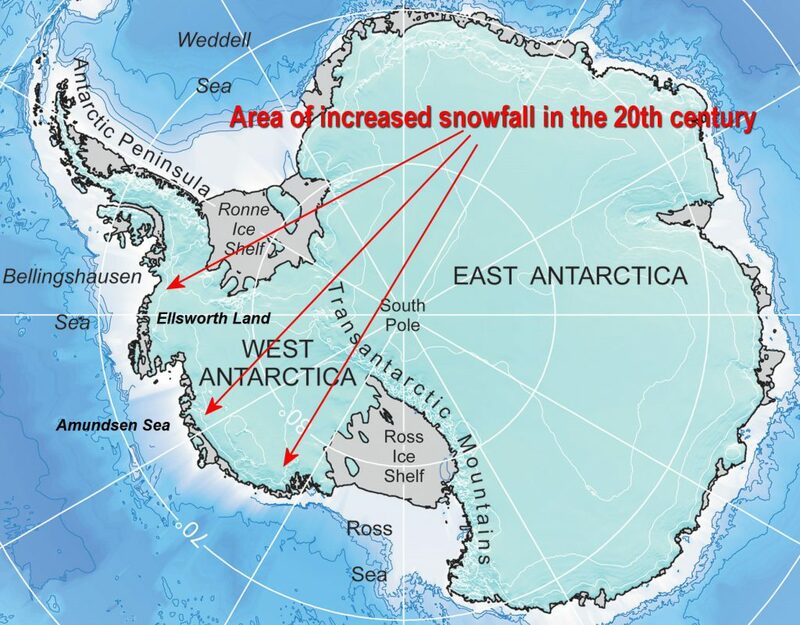 Antarctica is BIG ~14million km². That’s the same area as USA + Mexico. Or twice the size of Australia. Cooling is evident over most of the Southern Ocean in all seasons.The annual mean, has fallen approximately 0.2–0.4°C per decade or 0.7–1.3°C over the 33 year period.